Available in steel or aluminum construction. Made in the USA! Also Made for 2015 Models. TruckBunker Reg. Price $1899 – Introductory price $500 off! 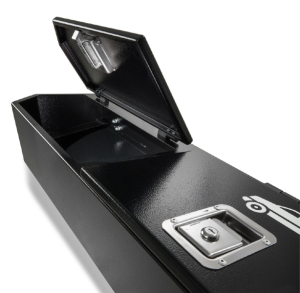 Heracles Research Corporation provides you with the same top grade protection for our home safes as we do with our truck safes. 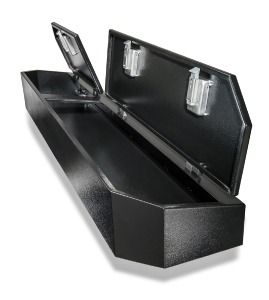 The TruckBunker secures and conceals your valuables inside the cab of your truck. 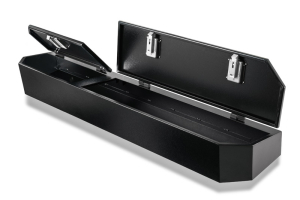 The TruckBunker accommodates firearms of all sizes, including rifles. 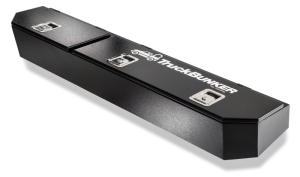 In addition to TruckBunker’s convenient use of space, our truck safe is 100% American made and constructed from aluminum and stainless steel hardware. 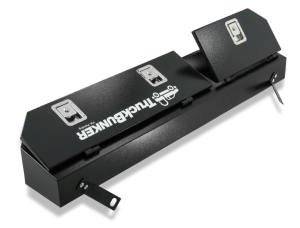 The TruckBunker can also be fastened to your existing seat belt tie downs. Installation is completed in less than 10 minutes and there is no need for drilling.